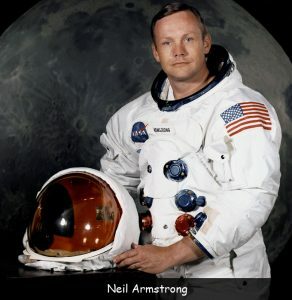 You will know more about space travel after reading and understanding this part of the journey. Since the early part of the 20th century and even before scientists have been trying to discover how space travel would be possible. 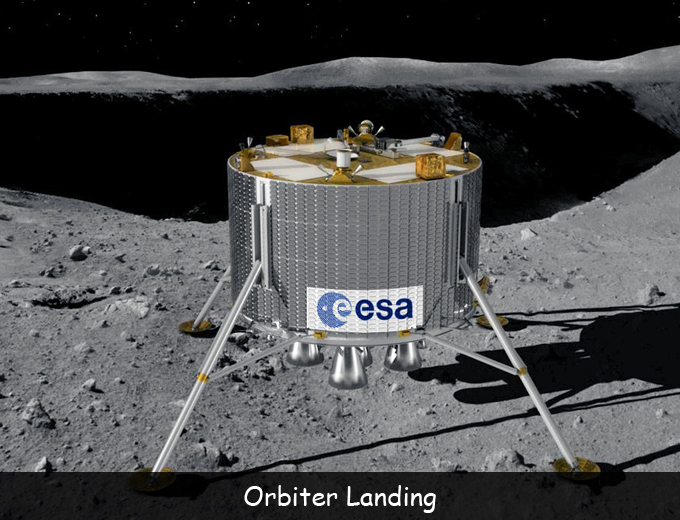 In the late 20th century after much research and testing, space travel has become a reality. 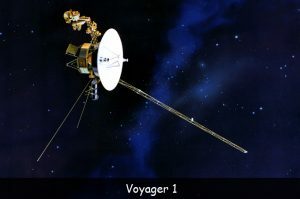 Year after year through advances in technology humans are making major advances in space travel. How we get to anywhere we can possibly get to in space is by specially built rockets, using rocket power. There are many different things that are sent into space by rockets. 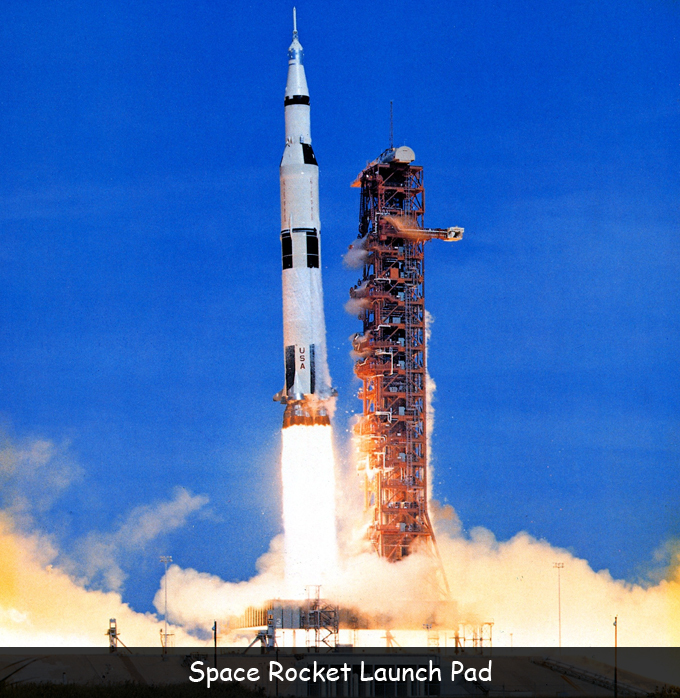 We send people into space on these speciality rockets these people that train all their lives for this are called Astronauts or Cosmonauts, but we can only send people so far into space before their lives come into danger. So before space rockets were ever invented, we needed to understand how space travel could work and how people could spend periods of time in space without it becoming dangerous. We needed to put a lot of time, effort and energy into educating people to create and use telescopes to firstly explore the skies from Earth before we would get to the point where we could use rockets to take people into space to further explore, even if we have up until now reached only a small distance of space outside of Earth compared to the size of the universe. 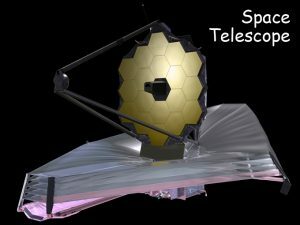 We will go into more detail in a different section about space travel on telescopes and how telescopes were invented to aid space exploration, however let us delve further into the endless possibilities of space travel. It is very difficult to explain all the concepts of space travel without being an expert on space, so that is why the people in space agencies like NASA (National Aeronautics and Space Administration) spend their entire work lives figuring things like this out. So, rather than getting you all tangled up with this, let us simply explain space travel. We send Astronauts into space on space rockets from launch pads from Earth. Attached to the rockets are space shuttles that break from the rocket in space. 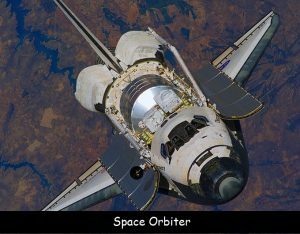 The Orbiter which is one of the main parts of the space shuttle is the part that travels into space with the Astronauts inside. The Orbiter makes the final trip to the intended destination in space. This is generally how space travel works, it is way more complicated than how it’s explained simply here on this website. You should however get an understanding of the concepts of space travel as we know it now. # 1. In order to understand if humans could travel and survive in space, scientists first sent animals. # 2. 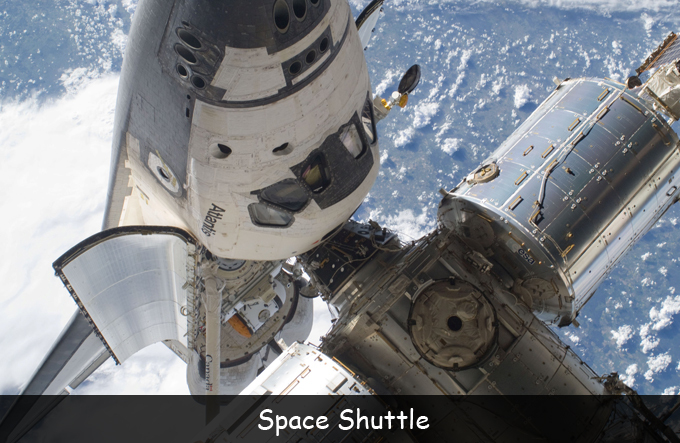 The average journey time for a space shuttle to reach space from Earth is around 8 minutes. # 3. Space starts at 62 miles above the Earth. # 4. There is no sound in space because there is little to no air in space. Q. When was space travel first thought of? Q. What is the name of the thing attached to the rocket that breaks off after launch? Q. What is the name of the thing attached to the shuttle that makes the space landing? Q. What is the name of the agency in the USA that focuses on space travel? Q. How far in miles is space from Earth? Key Vocabulary Astronauts. Cosmonauts. Telescopes. Rockets.